Fiio Q1 MKII: The Q1 MKII is tuned similarly to the Q5 but executes its signature with less refinement and technical aptitude. The Q1 MKII has greater sub-bass impact but it’s slightly looser and less defined. 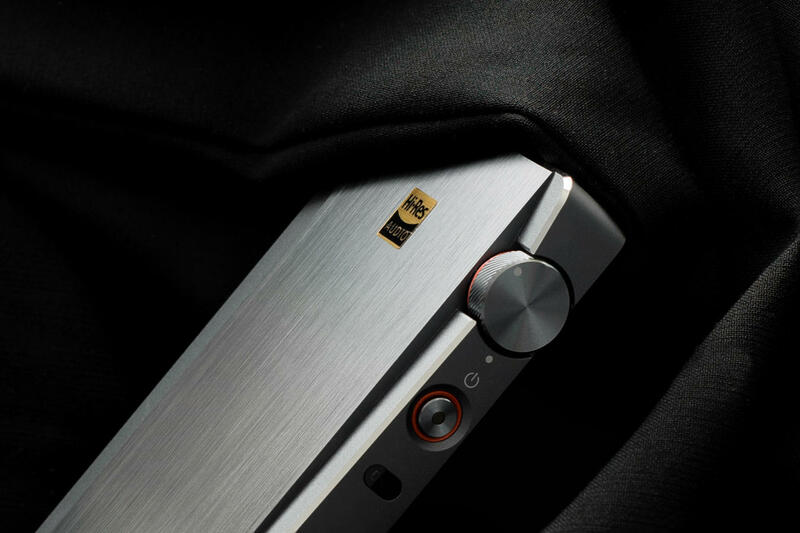 It has a warmer mid-bass that delivers larger but also less separated notes. The Q1 MKII has a fuller midrange with less clarity but a pleasant tone and modest layering. It has slightly enhanced treble energy like the Q5 but lacks the same linearity and extension. As a result, the Q1 MKII sounds more superficial, it’s perceptibly less detailed and less airy, also taking a considerable hit to resolution. The Q1 MKII’s soundstage is considerably more intimate compared to the Q5, it’s less separated and less layered and its presentation is generally less dynamic. Of course, the Q1 MKII is just a third of the price and certainly offers a significant upgrade over almost any smartphone. However, the Q5 has clear advantages, as it should. On the flipside, the Q1 MKII has a little less hiss, though it’s also significantly less powerful. Unfortunately, I wasn’t able to provide comparison here as my X5 III review was using a loan unit. I had a chance to listen to one recently, I actually think the Q5 is the better sounding source as its amplifier is cleaner and I prefer its presentation. The added flexibility of amp modules is also a plus. Still, I wouldn’t consider it a huge step up, and you are probably best to save up for a higher-end DAP like the X7 II. May i ask for a brief SQ characteristics comparison with oppo ha2 SE, ifi micri black label and also chord mojo. Hi, do you have the chance to compare it to onkyo dp-x1 or pioneer xdp-300r? Sorry Henry, haven’t had enough time with either DAP to provide accurate comparison! Thanks Ryan, great review. Which of Fiio’s AMP modules would you suggest if I wanted the blackest background (minimal hiss) with my Q5? I’m listening with Campfire Andromedas. And how might your suggested amp (if any) impact the sound compared to AM3A? The AM1 has the least background hiss of Fiio’s modules. It’s slightly more organic sounding and slightly less crisp up top while the AM3A is a little cleaner, has less body and a bit more midrange clarity. That said, for the Andromeda, the AM1 will be a good match especially with its slightly lower noise floor.